Want to get up close and personal with the most expensive work of art by an American artist ever sold at auction? 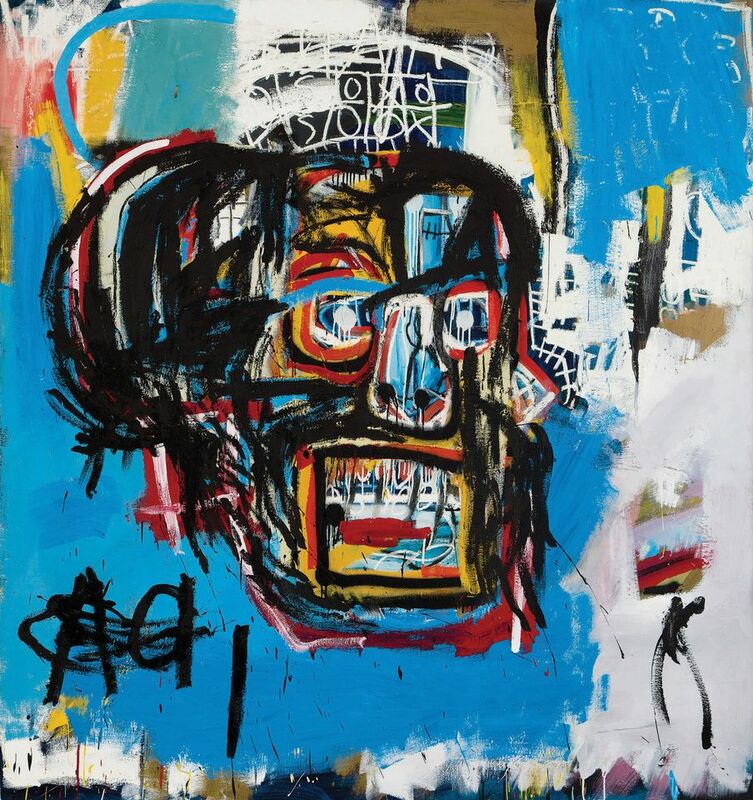 Head to the Brooklyn Museum, where Jean-Michel Basquiat’s 1982 untitled skull painting is the solo subject of the exhibition One Basquiat opening today (until 11 March). The Japanese billionaire Yusaku Maezawa acquired the work for $110.5m at Sotheby’s New York last year and quickly announced his purchase on Instagram, saying he was “struck with so much excitement and gratitude [and] want to share that experience with as many people as possible”. Maezawa took to social media again to announce the current show, saying his “wish is to share this masterpiece with as many people as possible, [beginning] with Basquiat’s hometown of Brooklyn”. The work will travel to other venues around the world before ending up in the museum that Maezawa plans to build in his hometown of Chiba, Japan. This is the last chance to see Wiener Werkstätte 1903-32: the Luxury of Beauty at the Neue Galerie (until 29 January), the first US show to give a comprehensive look at the Viennese firm of artists and craftsmen founded in 1903 by Koloman Moser and Josef Hoffmann. The exhibition presents over 400 objects by the collective’s founders and other members such as Dagobert Peche and Vally Wieselthier, including furniture, ceramics, textiles, glass, jewellery and graphic design. The show’s décor is fittingly stylish, with snappy backdrops such as sleek black, bright pink, yellow or black-and-white textiles designed by the firm. Look out for a sumptuous 1912 gold tobacco case by Josef Hoffmann, with pearl, lapis lazuli, opal and other semi-precious stones in rectangular fields—like an opulent background in a painting by his contemporary Gustav Klimt in bas-relief.